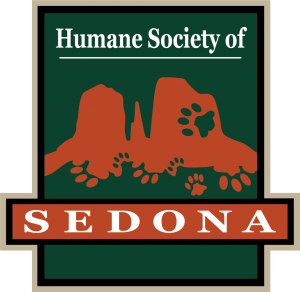 JOIN KKLD SATURDAY MAY 19 10AM-2PM AT THE PETSMART IN SEDONA FOR NATIONAL PET ADOPTION WEEKEND! 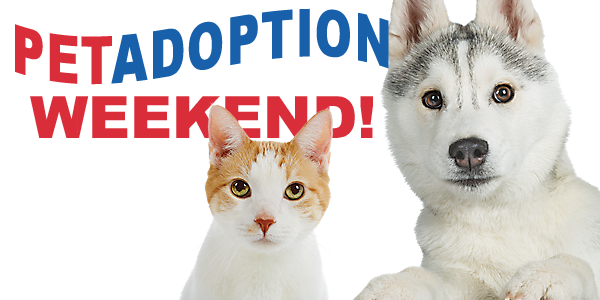 BRING THE FAMILY AND TOGETHER YOU MAY FIND YOUR NEW FURRY FAMILY MEMBER! 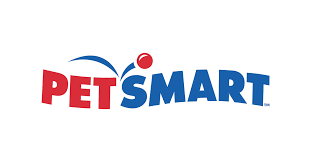 THE EVENT WILL FEATURE AN ADOPTION SPECIAL OF $50 OR LESS ON PETS MONTHS AND OLDER. SPECIAL PRICING APPLIES TO PETS AT THE SHELTER AS WELL, 2115 SHELBY DRIVE.